Your day-by-day itinerary now includes City Market, Laurel Grove North Cemetery, Bonaventure Cemetery, and other attractions you added. 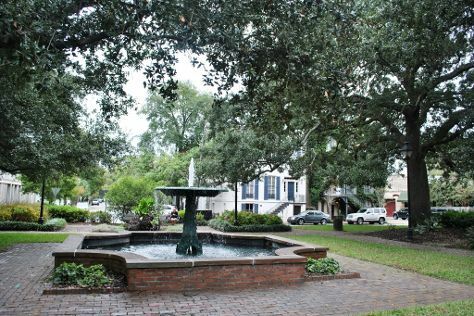 Kick off your visit on the 13th (Tue): get to know the fascinating history of City Market, wander the streets of Savannah Historic District, stroll the grounds of Laurel Grove North Cemetery, then explore the different monuments and memorials at Bonaventure Cemetery, then stroll the grounds of Colonial Park Cemetery, and finally take in the spiritual surroundings of Cathedral of St. John the Baptist. To see where to stay, traveler tips, other places to visit, and tourist information, use the Savannah vacation planning website . Expect a daytime high around 70°F in November, and nighttime lows around 49°F. You'll set off for home on the 14th (Wed).